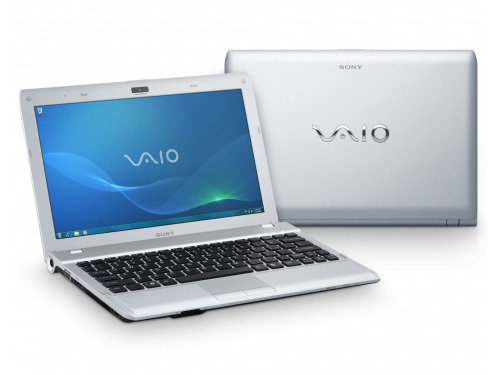 Vaio discount. With a price tag of under 500 Euros, Sony's 11.6 inch subnotebook is entering an aggressively priced market segment. Music, mobile surfing, and high definition movies: AMD Fusion is supposed to satisfy precisely these requirements, and at the same time achieve very good battery run times. There's a lot like about the 11.6in Sony Vaio Y from its comfortable keyboard to its reasonably long battery life and bright screen. Best of all is its low price of £343 ext VAT. Although we suspect similarly-priced budget ultraportable laptops with equally good battery life based on Intel processors will soon be available, for now the Vaio Y is a good choice if you need a light laptop at a low price.